The Dallas Symphony Orchestra (DSO) presents the 2019 Nancy A. Nasher and David J. Haemisegger Family SOLUNA International Music & Arts Festival. Opening on April 4 and running through April 28, the festival will take place at venues in the Dallas Arts District and throughout the city. Tickets are on sale online. SOLUNA will present performances and installations by an expansive range of contemporary artists working across multiple mediums. In its fifth year, the festival continues a compelling collaboration with the Dallas arts community, engaging both local and international talent to present singular and unique programming for all audiences. Throughout the course of the festival, the Dallas Symphony Orchestra will stage performances that share innovative classical music with new audiences, reinforcing the vital role that the orchestra plays within contemporary American culture. 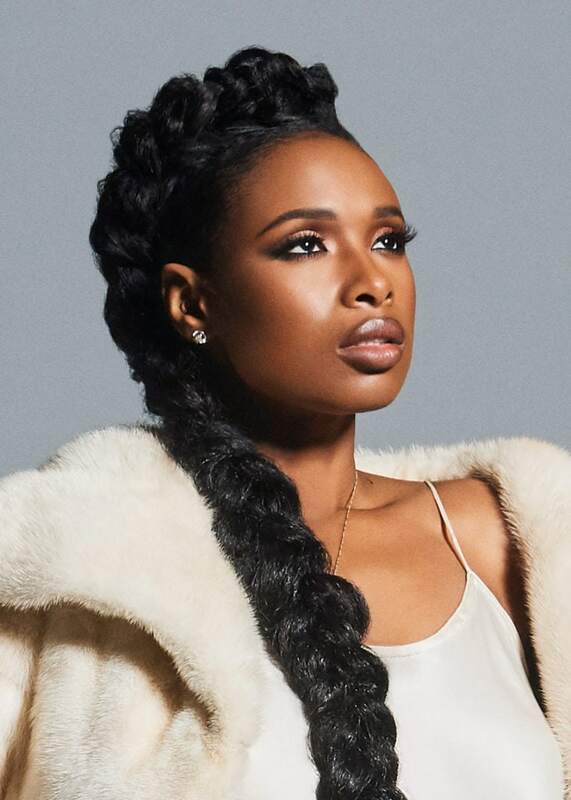 The Dallas Symphony Orchestra presents Academy Award- and GRAMMY® Award-winning actress and singer Jennifer Hudson as the headlining performance for the 2019 SOLUNA International Music & Arts Festival, POWERED BY CAPITAL ONE. Hudson will appear with the DSO in a special, one-night-only event April 20, at the Morton H. Meyerson Symphony Center. Tickets range from $50-$350 and may be purchased at mydso.com or by calling DSO Guest Services Center at 214.TIX.4DSO. Hudson and the DSO will be led by Guest Conductor Sarah Hicks. Hudson’s appearance underscores the collaborative quality of SOLUNA, pairing different genres and disciplines to create new work. Previous SOLUNA collaborations with pop artists include St. Vincent (2015), Pharrell (2016) and Nas (2018). This special event is sponsored by Capital One, a generous corporate partner of the DSO for five years. April 9, GRAMMY® Award-winning jazz trumpeter Terence Blanchard, internationally renowned choreographer Rennie Harris and Dallas-based visual artist Andrew Scott combine talents for an interdisciplinary world-premiere performance at the Majestic Theatre. 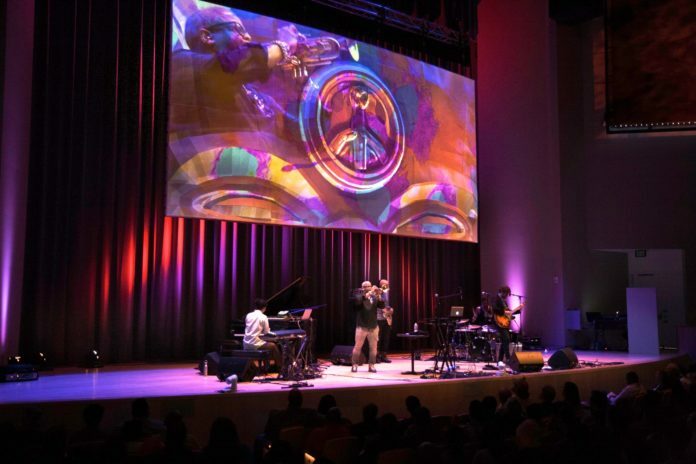 With live music, dance, visual projections, sculpture and projection mapping, Caravan: A Revolution on the Road will examine the ability of art and music to bring about conversation, empathy and healing. This cornerstone event will be preceded that afternoon by a community discussion about activism and the arts, featuring Blanchard, Scott, Dallas-born dancer My’kal J. Stromile and activist Collette Flanagan and will be moderated by artist Vicki Meek. This event is a recipient of a grant from the TACA New Works Fund.